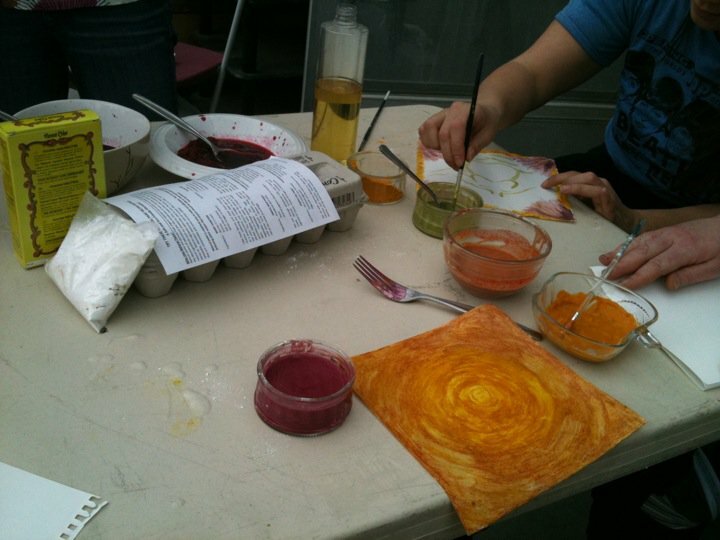 What could be better than making art amidst the natural beauty of the Greenhouse? The answer – not all that much. That being said, come join us in an open crafting session tonight! This event is FREE, but please bring your own supplies – we’ll provide the tea and creative space! Bring your projects, instruments, and friends – everyone is welcome! You can find the link to our Facebook event here. As part of QPIRG’s disORIENTATION week, come visit our information kiosk at QPIRG’S tabling fair for Fee Levy groups at Concordia. As you may know, the Concordia Greenhouse itself is a fee levy group, and is very dependant on the fee levy in order to be able to provide the space, services, workshops, and events many students and community members enjoy. 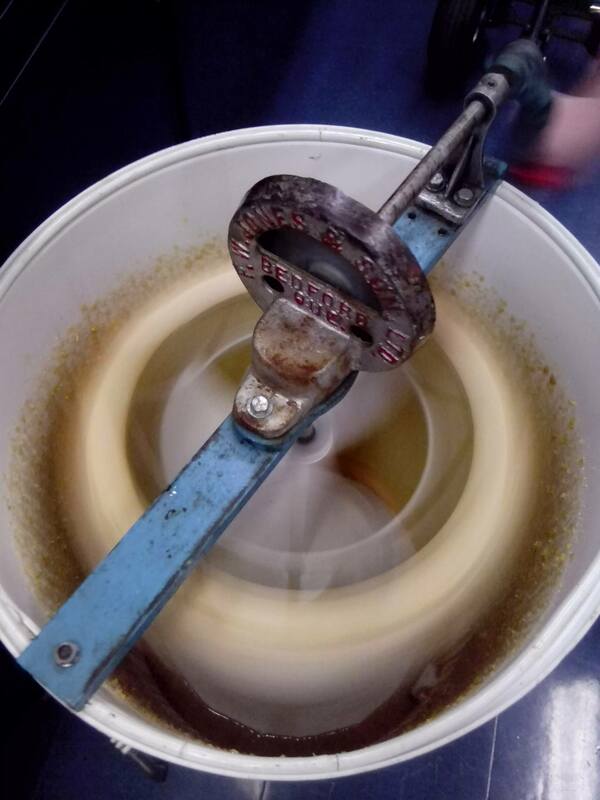 However, if you wish to opt out of our funding, next week is your opportunity. If you’re interested in learning more about how we benefit as a fee levy group, or want to learn more about other fee levy groups at Concordia, come to the tabling fair! 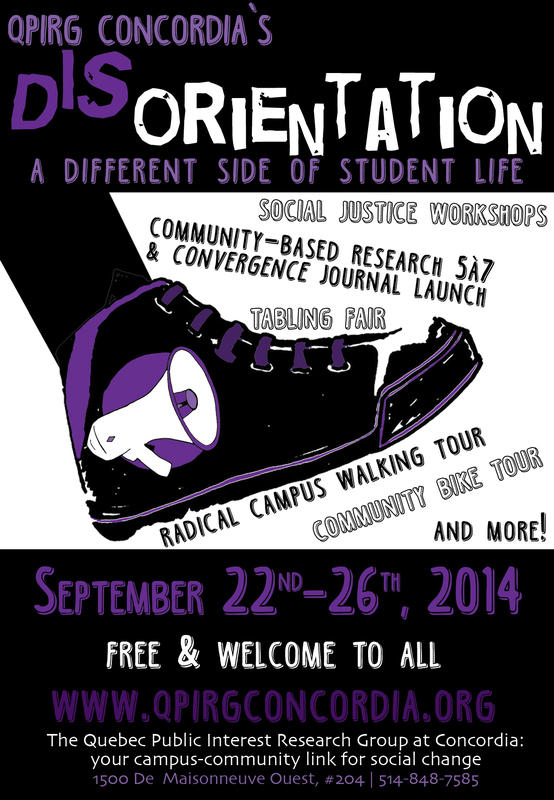 For a full schedule of disORIENTATION week’s events, click here. 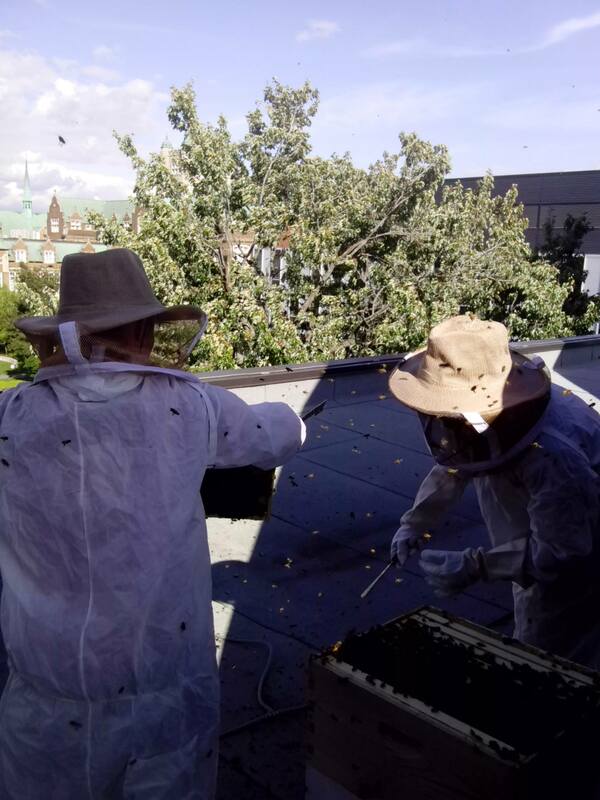 The City Farm School, part of the Concordia Greenhouse, has been keeping honey bees on the roof of the SP building. 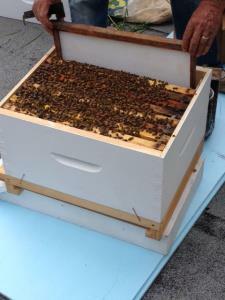 Check out these recent photos that were taken this past week of our bees in action! Previous PostTONIGHT! 4th Annual City Farm School Harvest Party!Next PostBUY OUR PRODUCE!